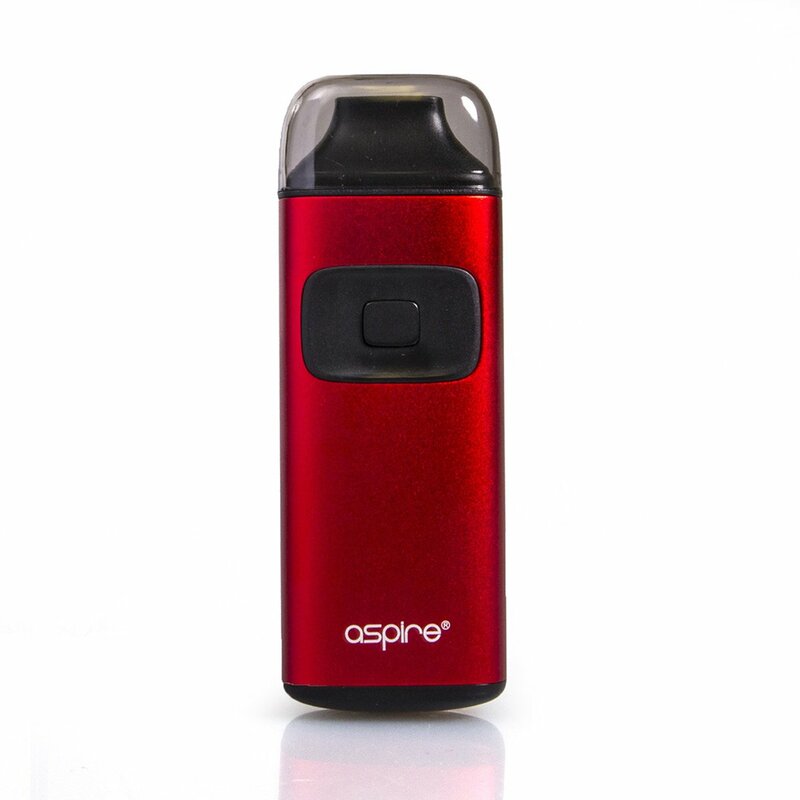 Aspire Breeze is sported in four different colors; red, blue, grey, and black. Sits 93mm tall, 18mm thin, and 33mm wide, yes this thing will fit almost anywhere including small pockets. Now i know some will say “well all these tiny devices coming out sacrifice tank capacity”…well not this time around. The Aspire Breeze surprisingly has a 2ml Tank Capacity. 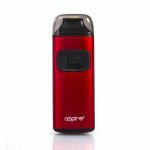 Aside from that the Aspire Breeze has a smooth Aluminum alloy finish. The Device offers two ways of charging; Micro – USB Charging (Included) and a Charging Dock (Not included).